The Baltic Sea allows travelers to visit a range of Scandinavian and Baltic countries. 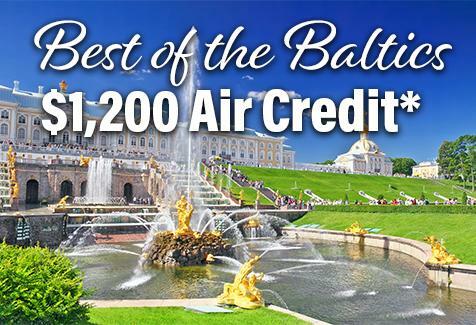 From the fairytale castles of Copenhagen to the gilded palaces of St. Petersburg, Scandinavia and Baltic Russia cruise ports reflect over two millennia of history. The memories of Teutonic knights and Hanseatic merchant kings and czars come alive through a montage of architectural and cultural achievements. 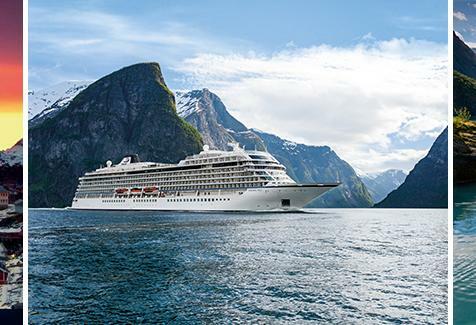 While many cruises just operate within the Baltic some also include a visit to the Norwegian Fjords. The United Kingdom is predominantly an embark point for cruises to other destinations. However it also offers some interesting cruises of its own.